KEF is a British loudspeaker manufacturer with international distribution. It was founded in Tovil, Maidstone, Kent in 1961 by electrical engineer Raymond Cooke and named after Kent Engineering & Foundry which previously occupied the site. Its founder, Raymond Cooke, was created OBE by Elizabeth II in 1979. 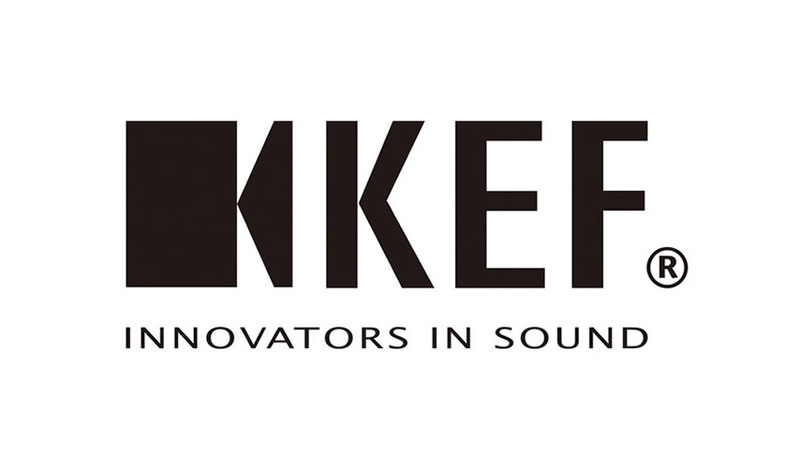 KEF is now owned by GP Acoustics, which is itself a member of the Hong Kong-based Gold Peak Group. Product development, acoustical technology research and the manufacture of flagship products still occurs on the original Tovil site in England.